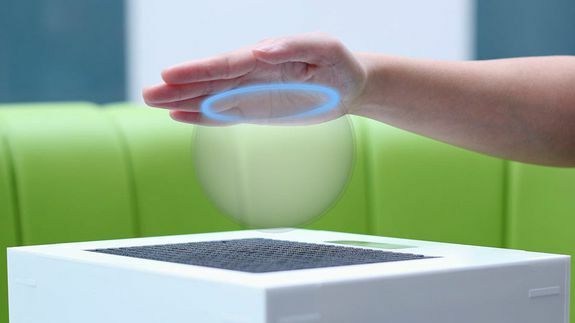 Ultrasonics may soon let you touch what you see in virtual reality - trendistic.com: ever tried. ever failed. no matter. try again. fail again. fail better.